Whether you have an online retailer, an Expat in foreign country, or just like sending your friends you met on Facebook presents it can get quite expensive to ship internationally. While most tips for shipping domestically apply to international deals there are a few differences that can be helpful to know when looking for cheap international shipping in Metro Boston MA. DO check with us before shipping fragile items. Can’t find the supplies and packing you need, Look no further than Neighborhood Parcel. 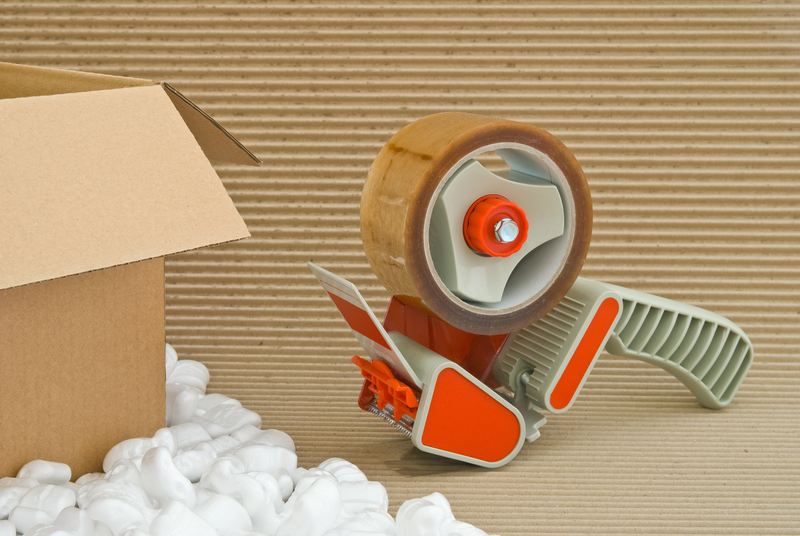 We stock a complete range of packaging supplies and materials, including envelopes, boxes, plastic air-bubble cushioning, packing peanuts, tape and many other supplies. Ask us for advice on what supplies will best suit your needs. Many international customers don’t want to pay customs duty taxes, so they’ll ask you to say that the item is a gift or less than it’s worth on the customs form. Most sellers recommend against this. Customs agents are constantly opening up items to check value and packing slips. A low value or gift designation on the customs form is a red flag to them. If they hold up or confiscate the package, the customer will probably become irate. You don’t have much to gain by reducing customs tax value.